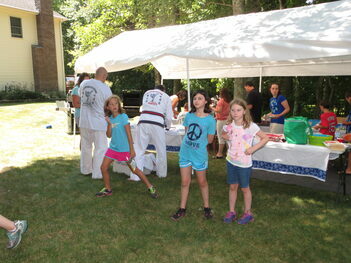 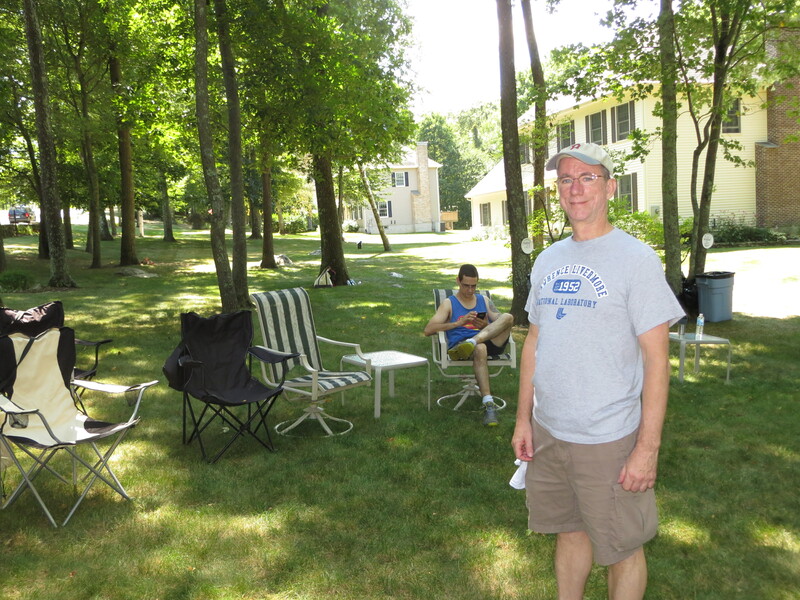 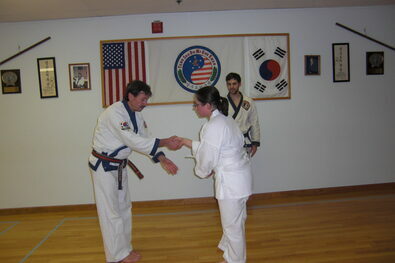 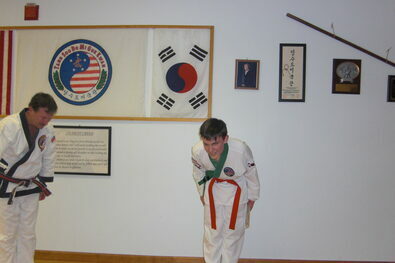 Thank you for your interest in Cornerstone School of Karate and Tang Soo Do Mi Guk Kwan, Association, Inc. 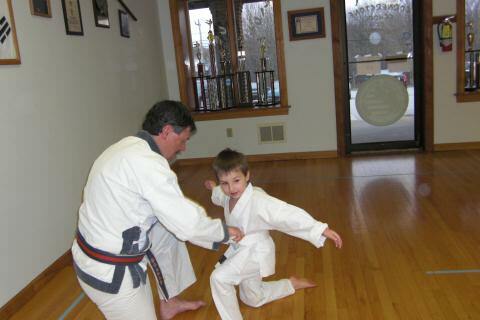 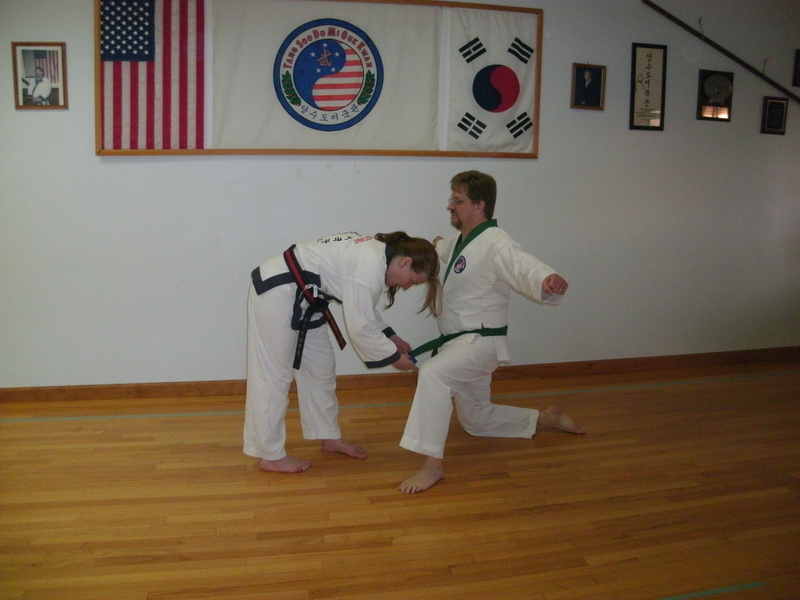 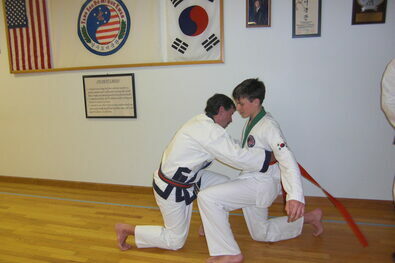 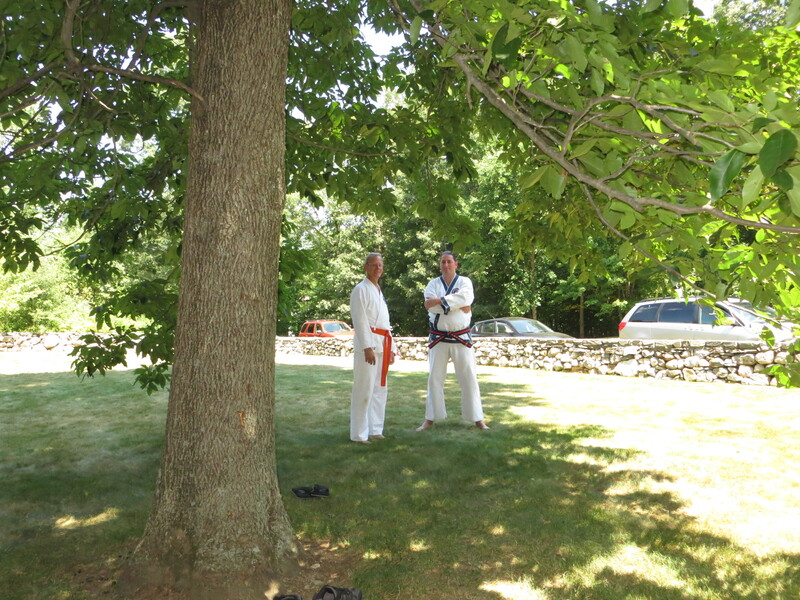 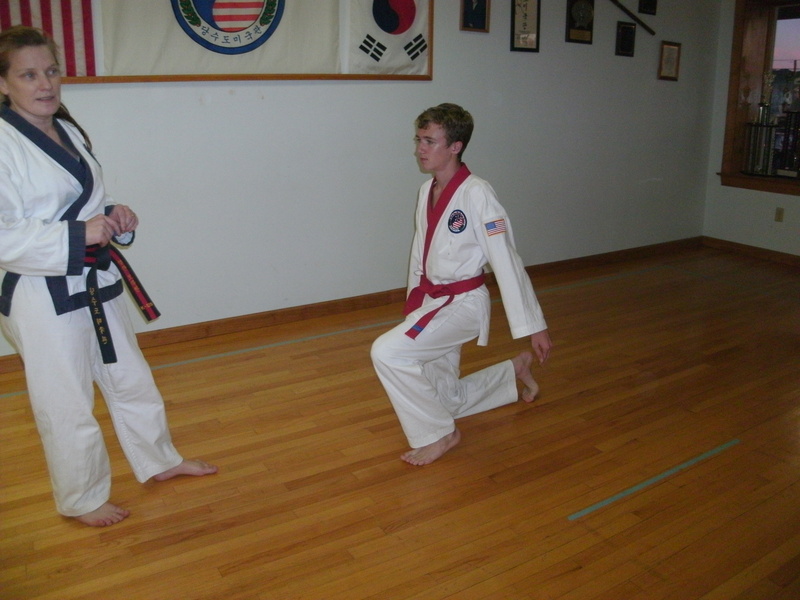 The martial art known as Tang Soo Do is relatively modern. 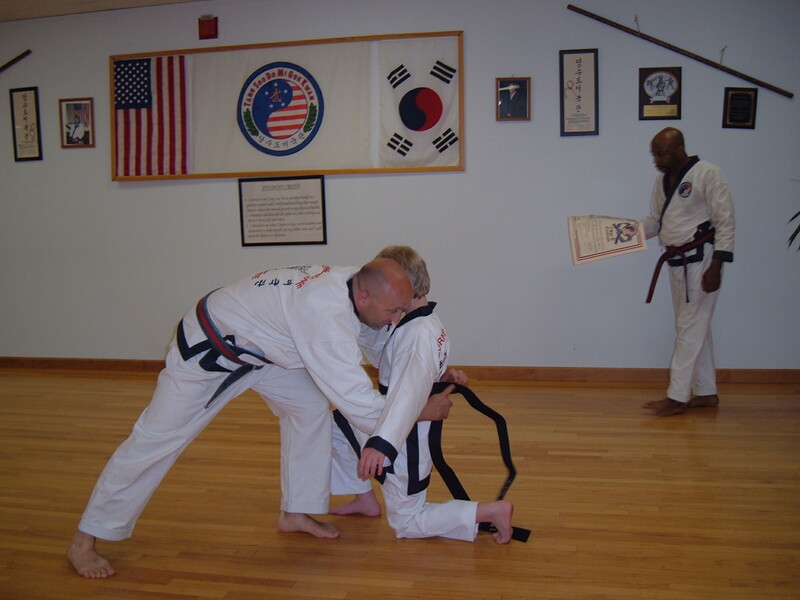 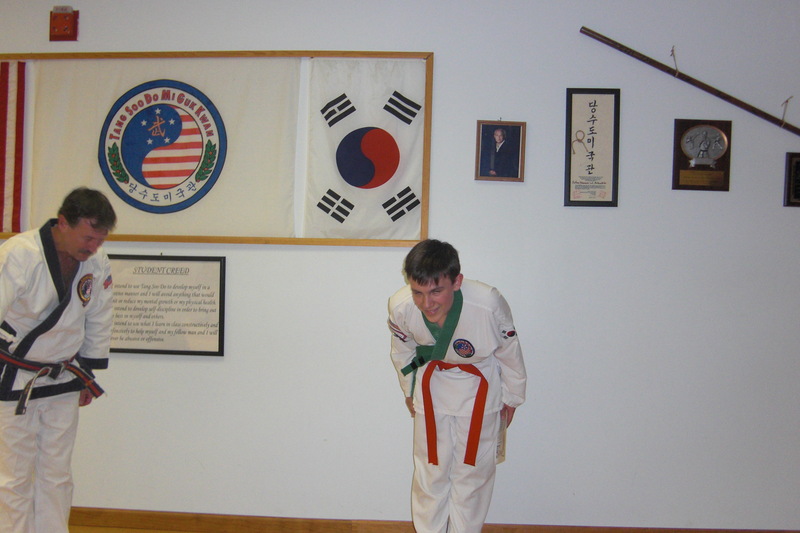 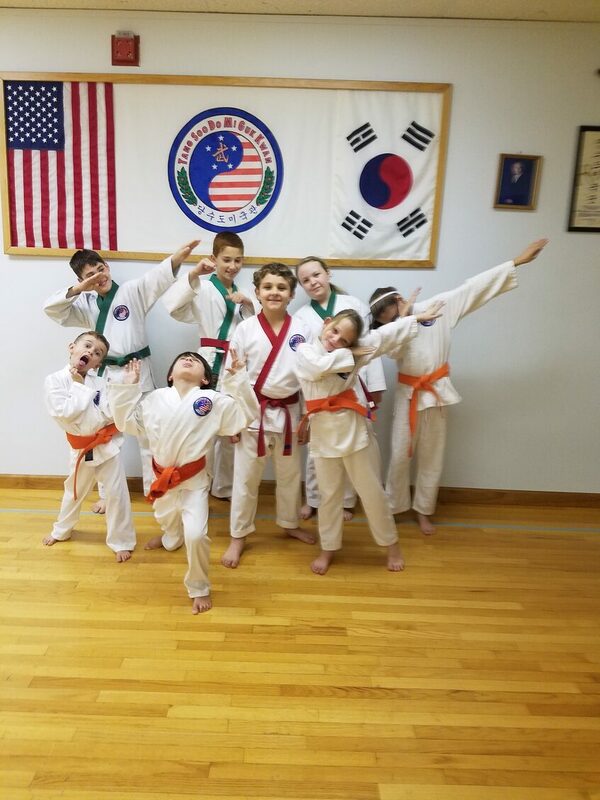 However, its basis, the Korean disciplines of Soo Bahk, and Tae Kyun, dates back many centuries.Tang Soo Do is a composite style influenced by Northern Chinese arts, Southern Chinese arts, and the Okinawan discipline of Karate. 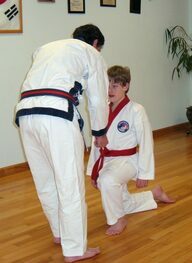 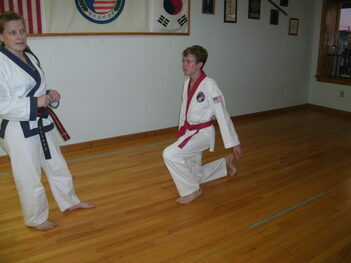 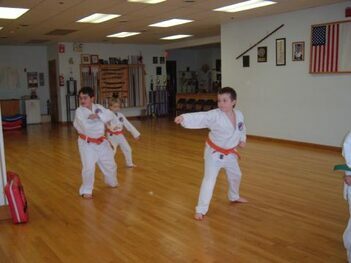 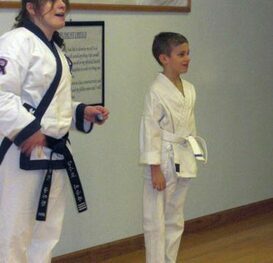 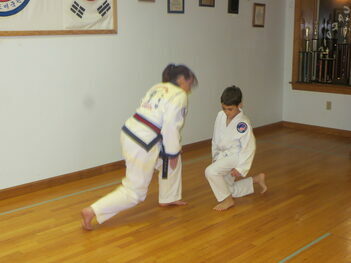 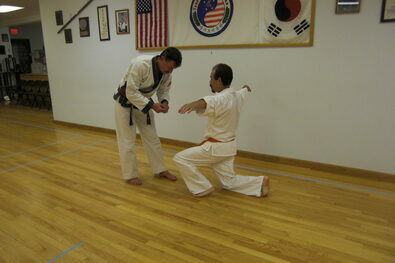 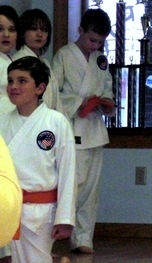 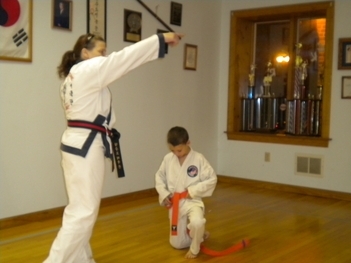 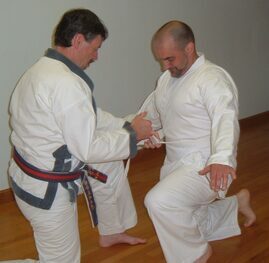 Tang Soo Do is considered to be a classical martial art. 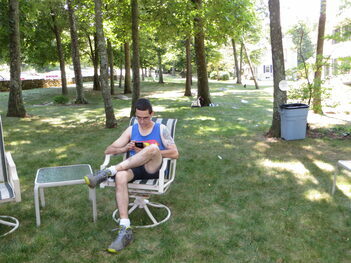 As an art form, it is primarily concerned with scientific and martial theory, form and aesthetics. 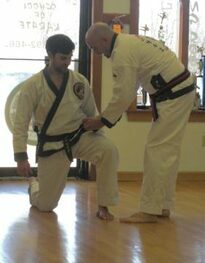 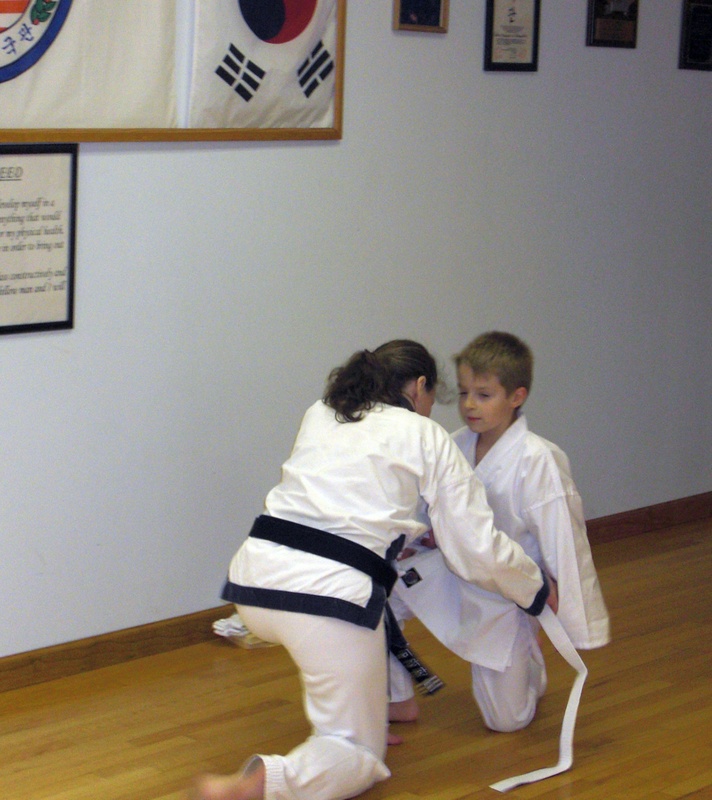 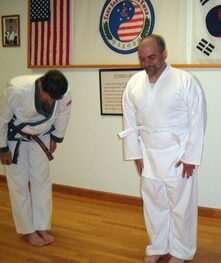 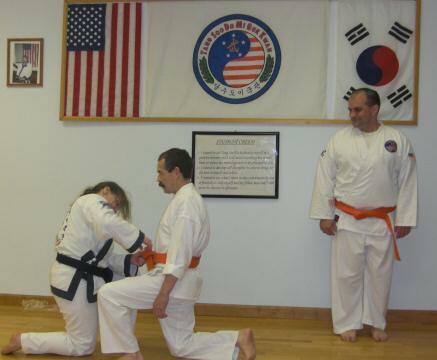 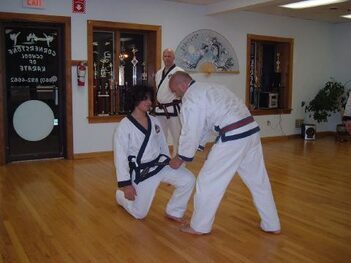 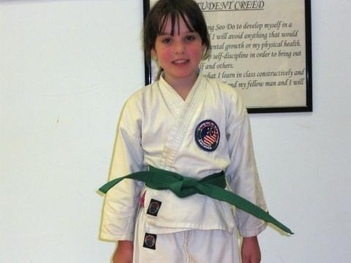 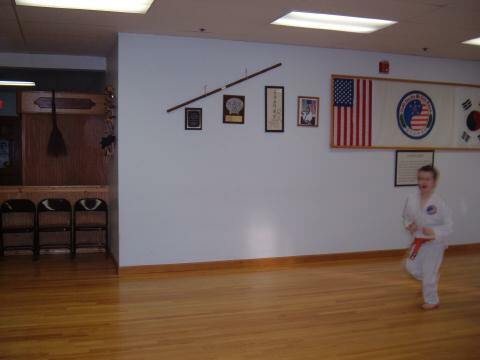 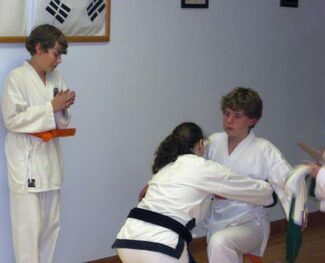 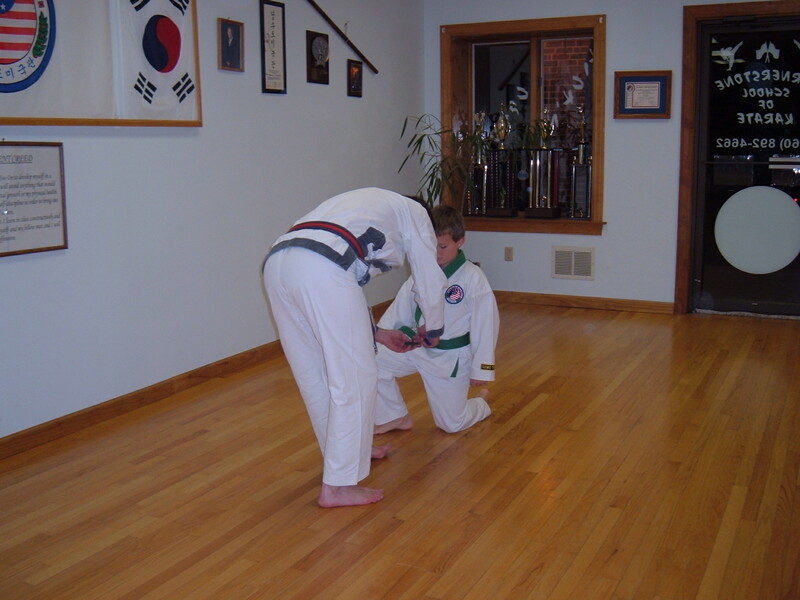 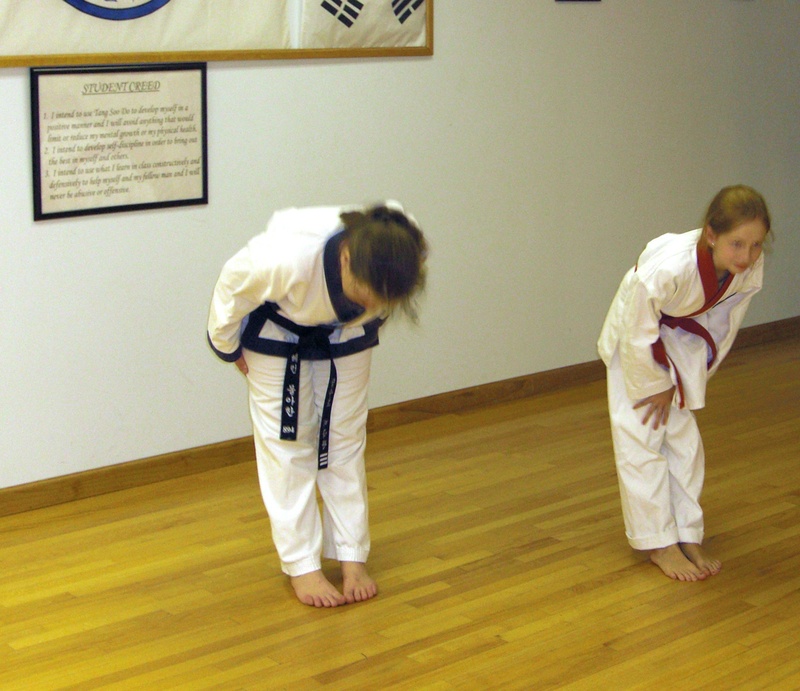 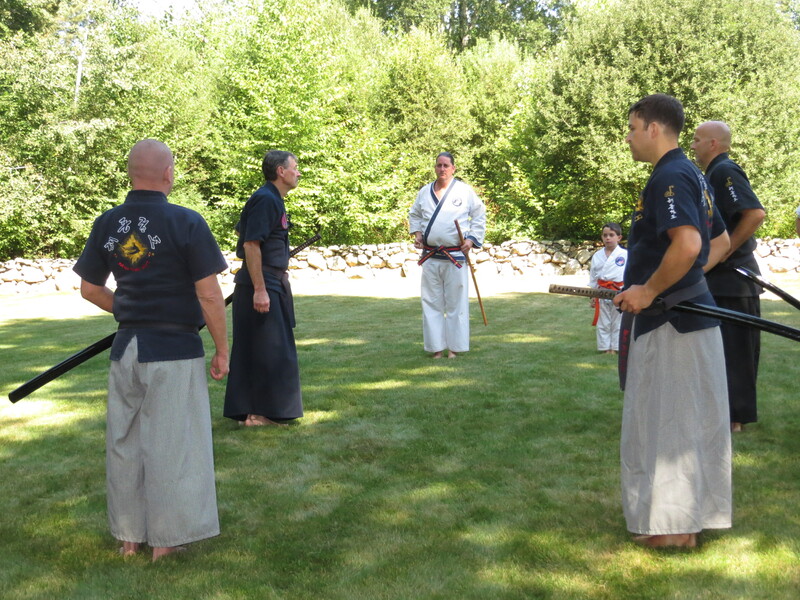 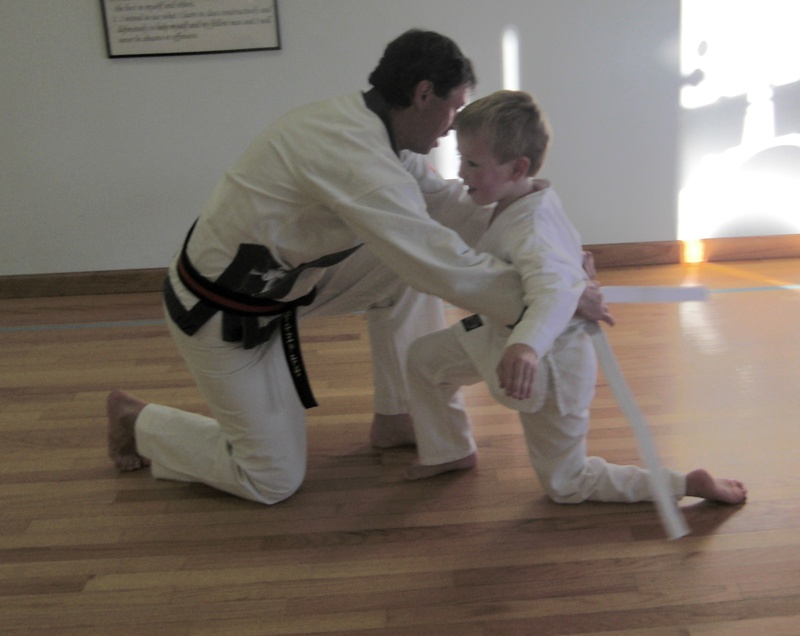 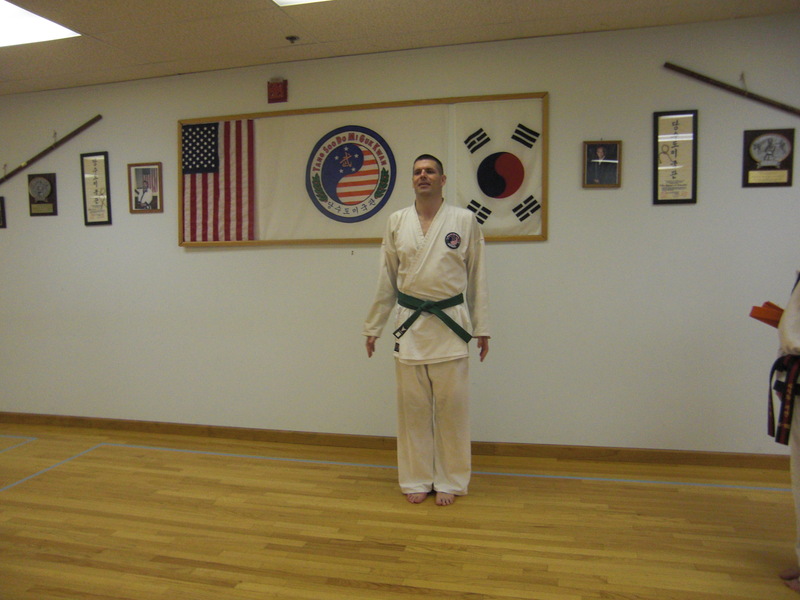 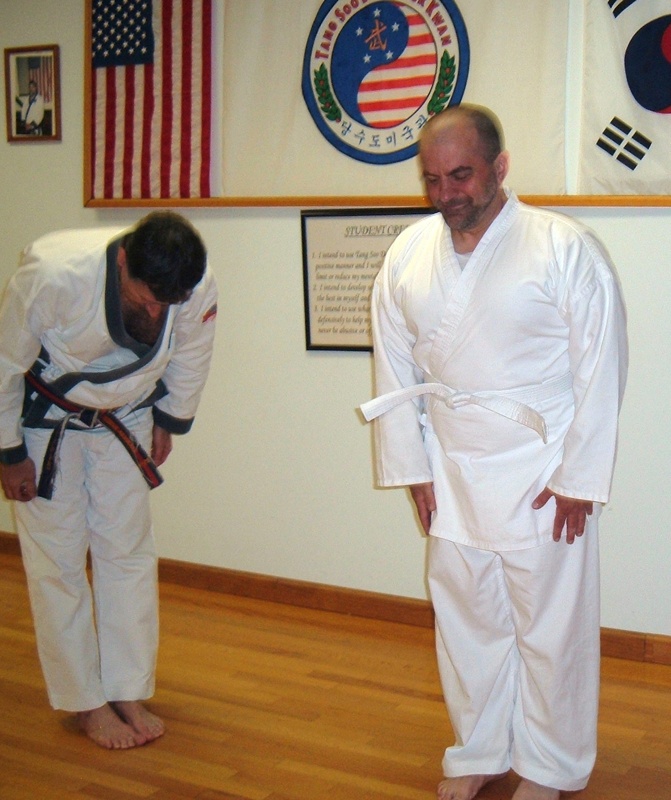 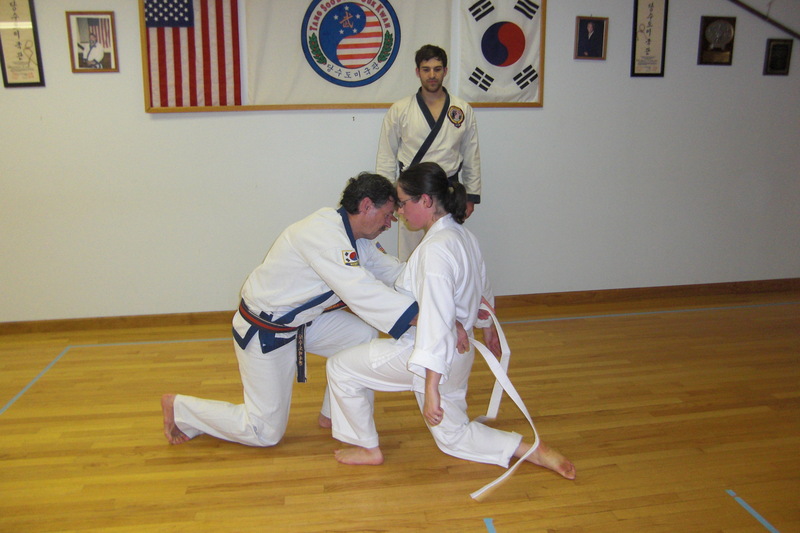 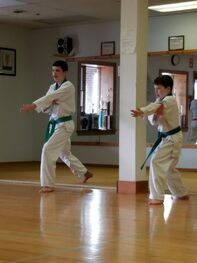 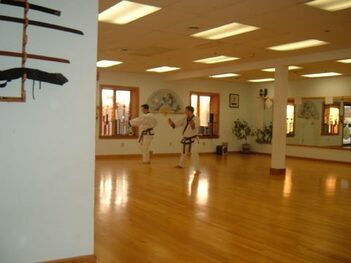 Because of it’s martial emphasis, the Mi Guk Kwan is concerned with the natural evolvement of practical and effective self-defense techniques. 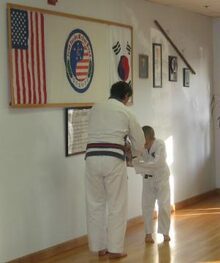 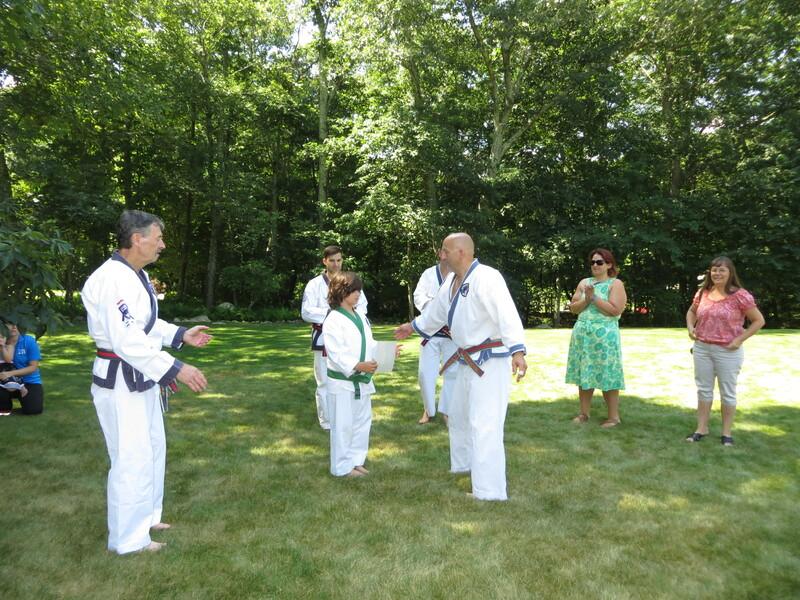 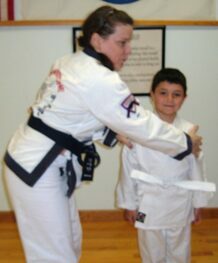 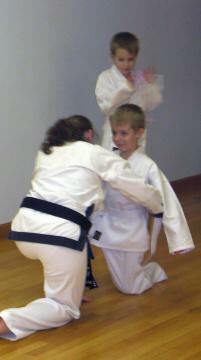 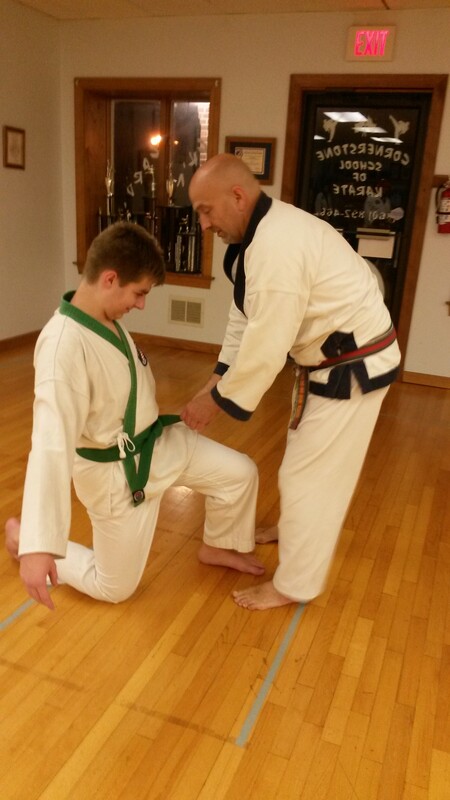 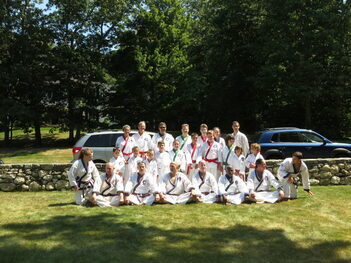 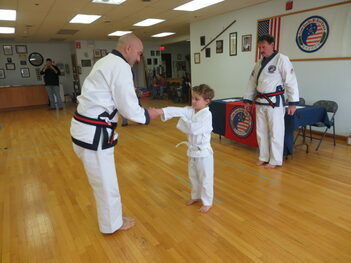 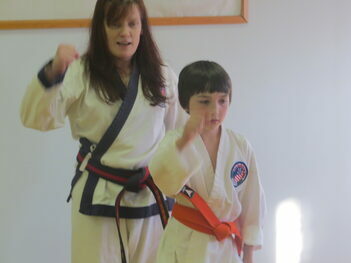 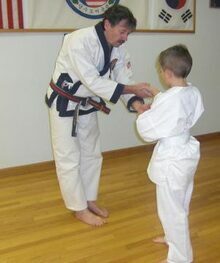 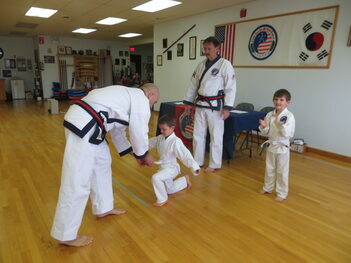 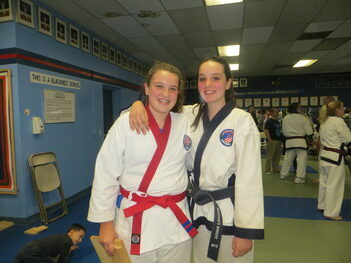 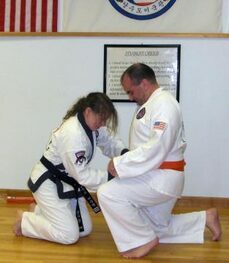 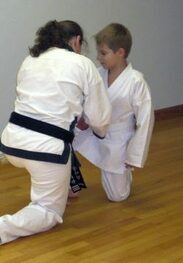 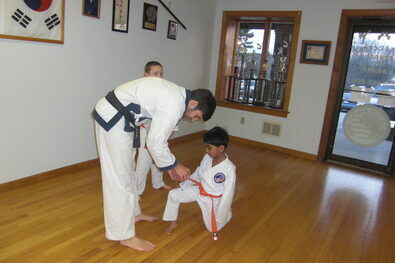 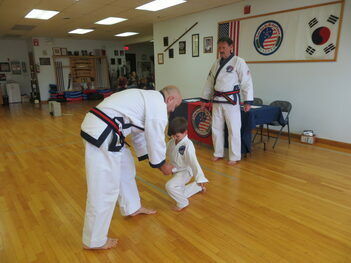 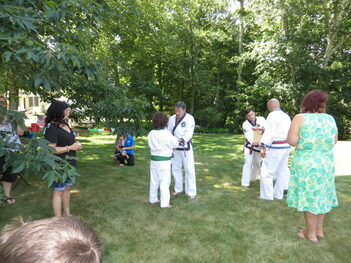 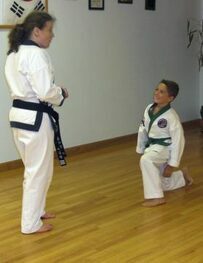 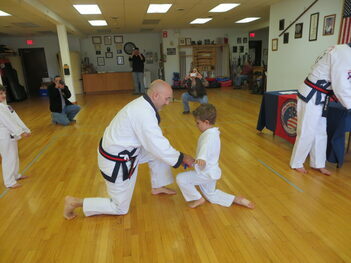 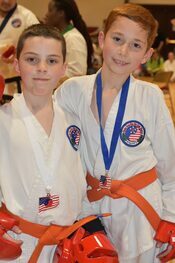 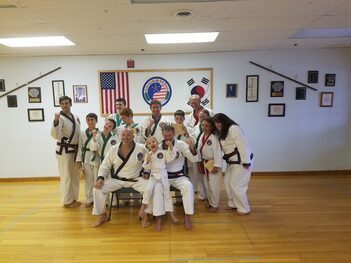 Tang Soo Do Mi Guk Kwan practitioners care about each other as “family”. 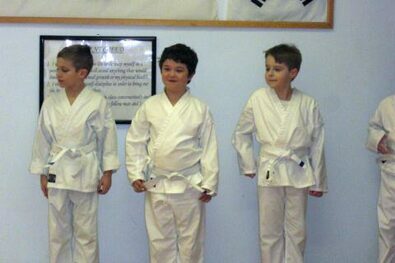 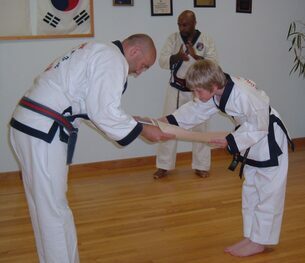 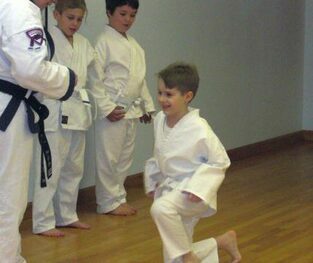 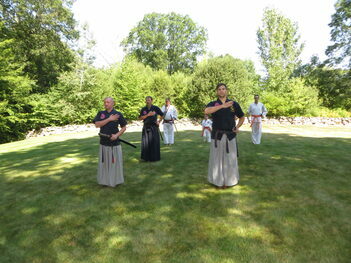 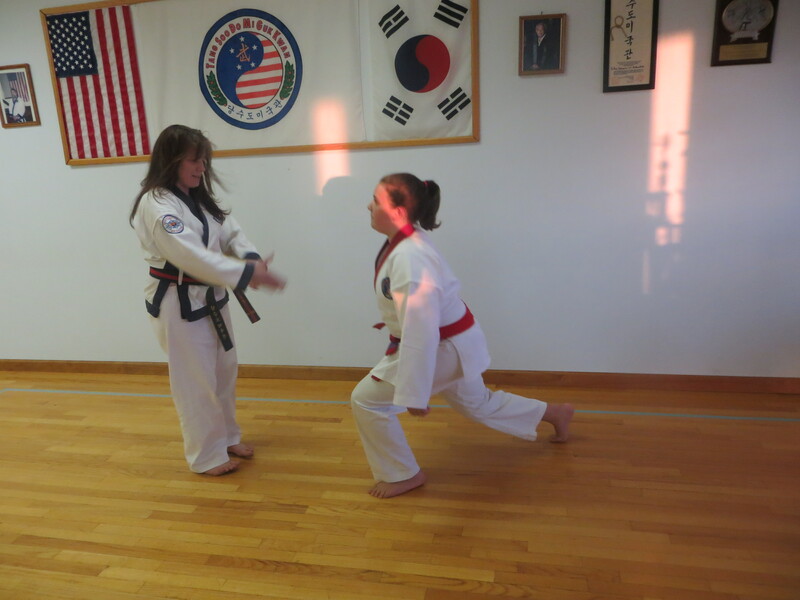 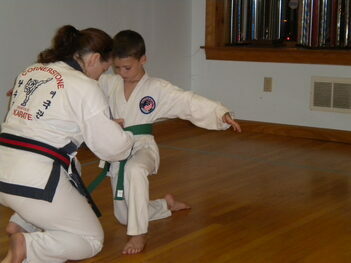 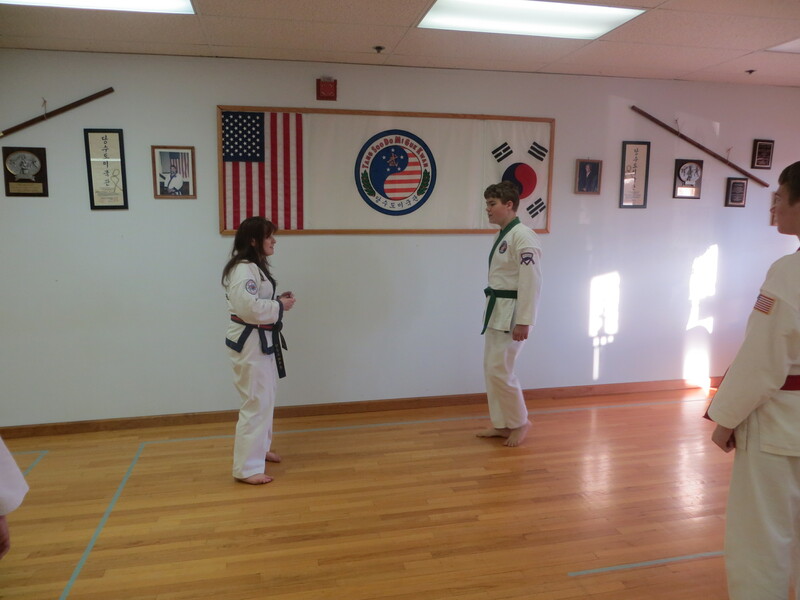 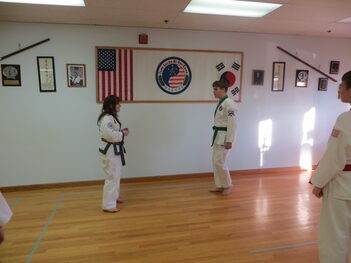 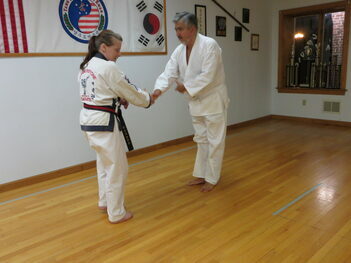 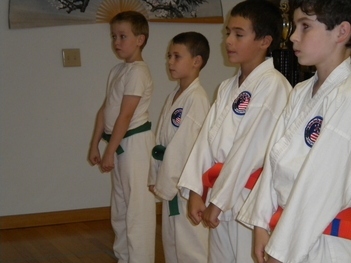 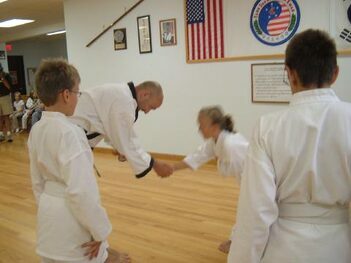 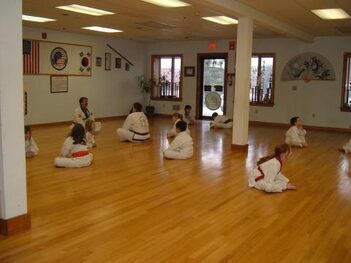 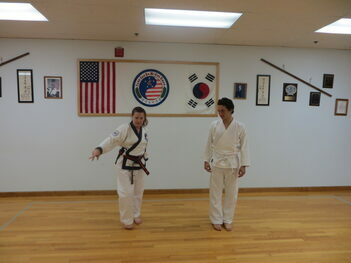 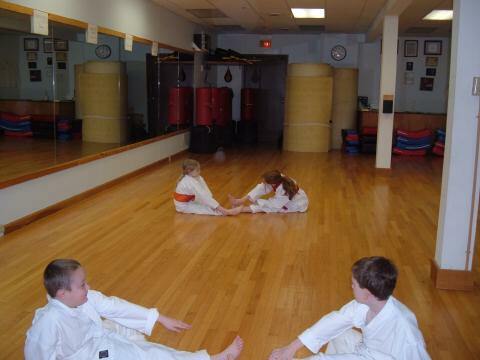 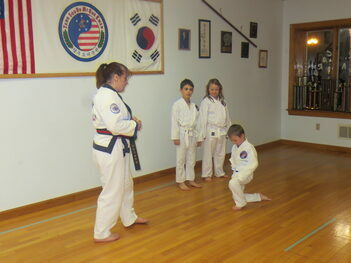 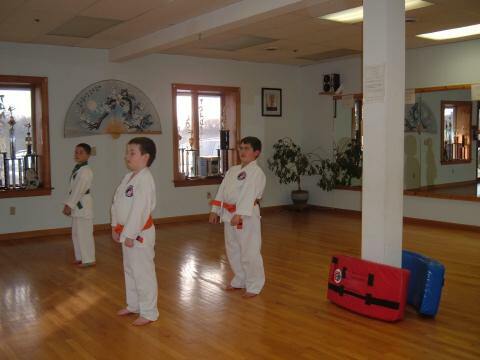 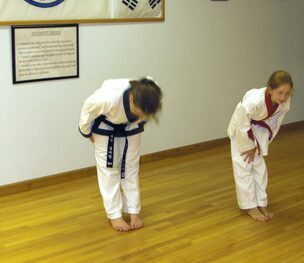 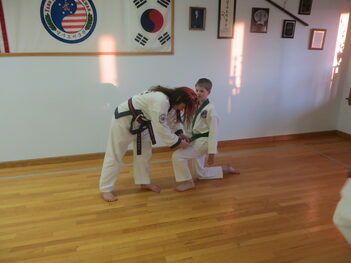 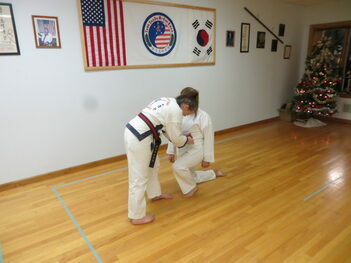 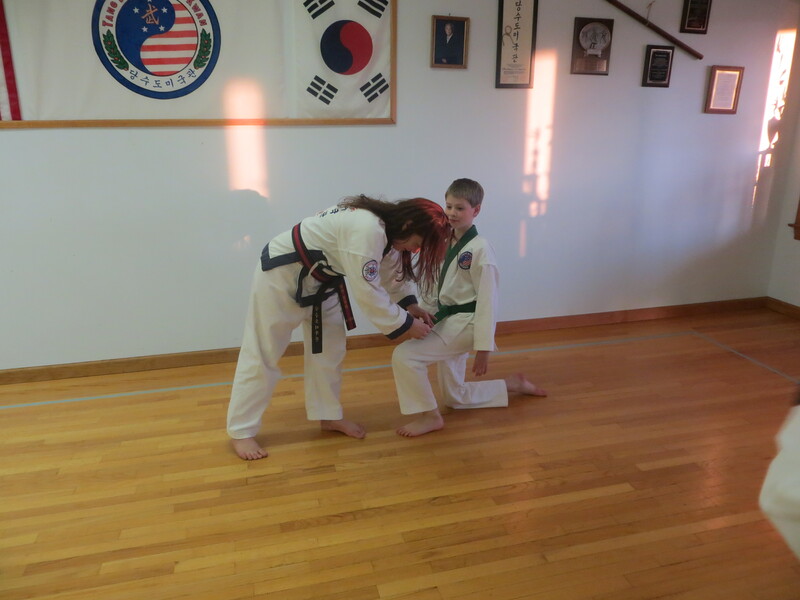 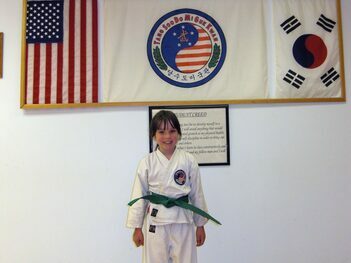 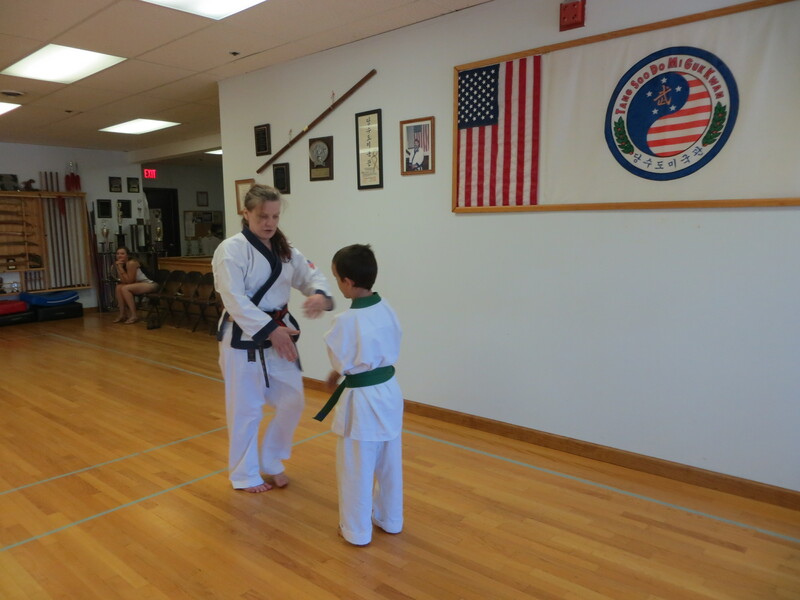 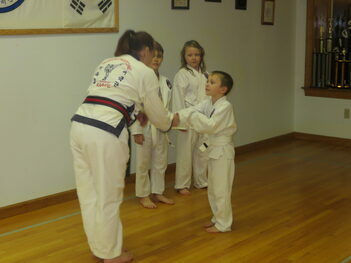 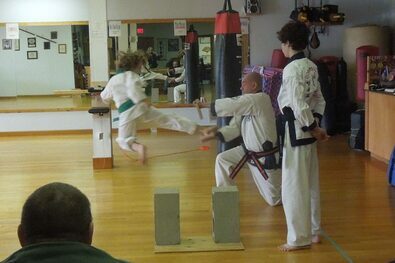 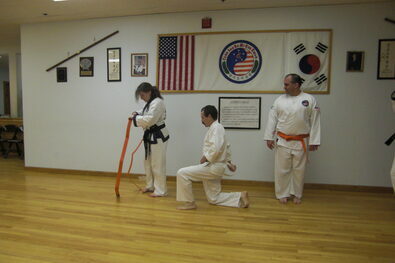 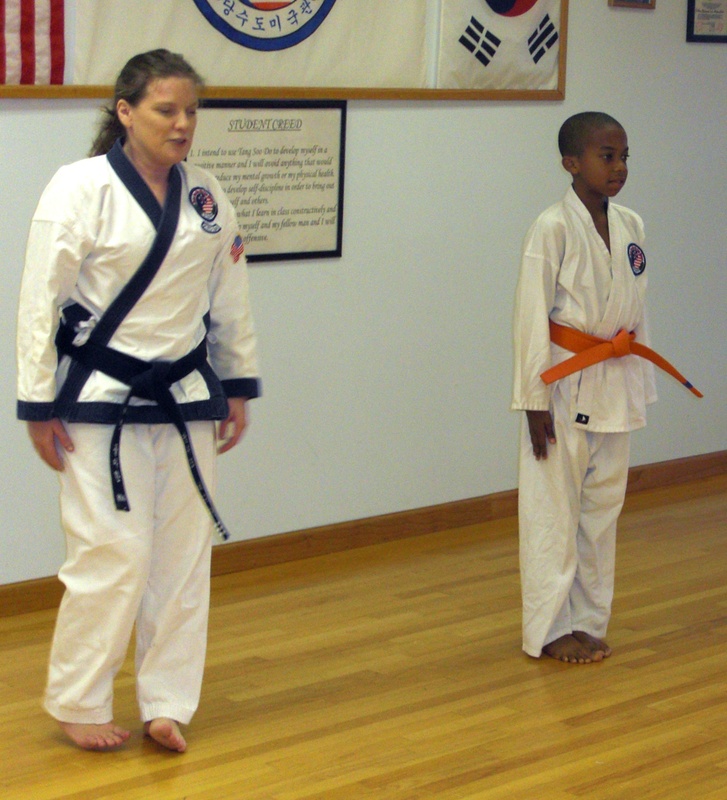 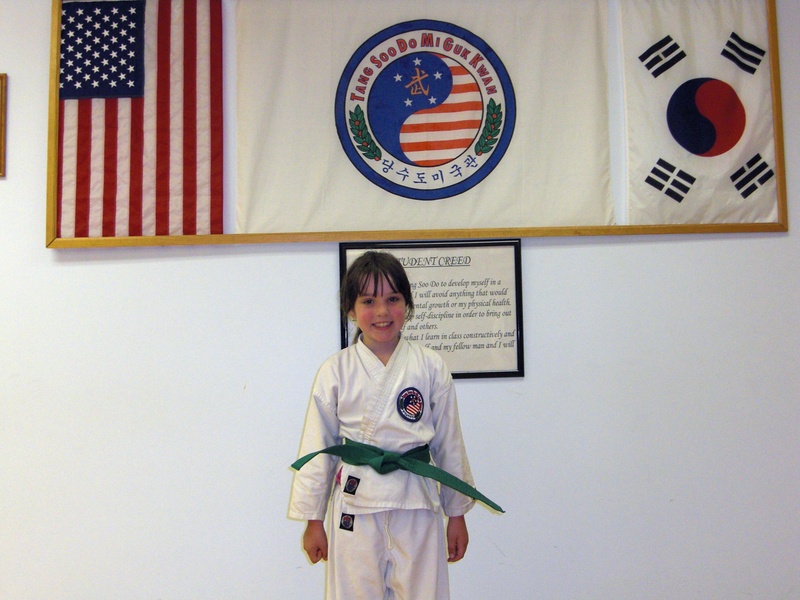 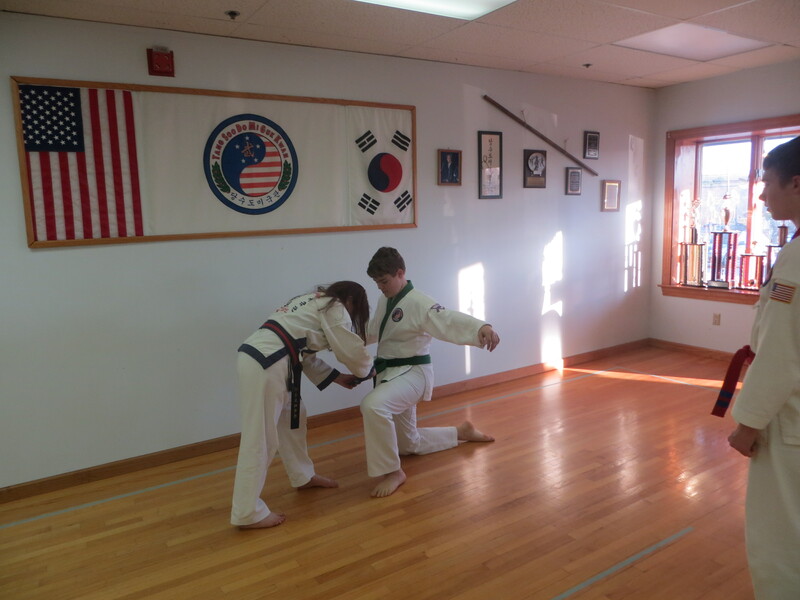 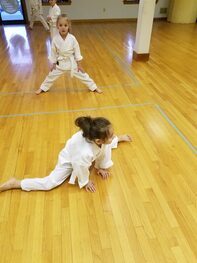 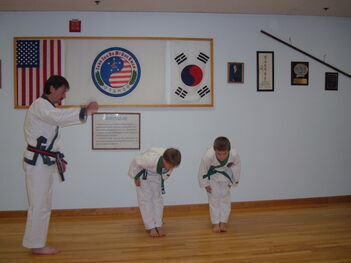 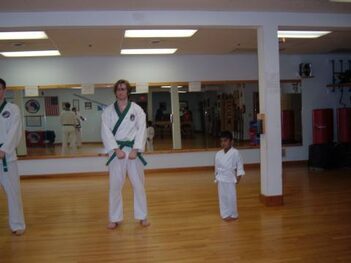 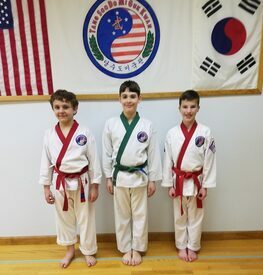 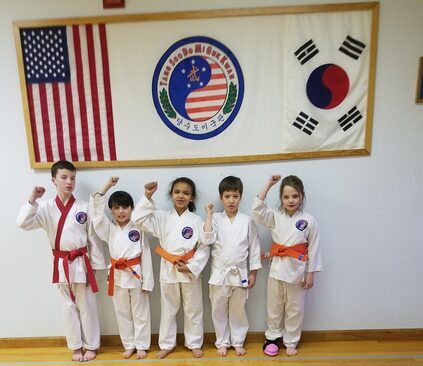 As part of the Mi Guk Kwan family, you will experience tremendous growth in knowledge and strength. Your growth will be a direct result of your efforts and the efforts of your certified studio instructors. 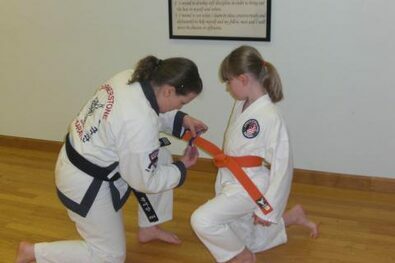 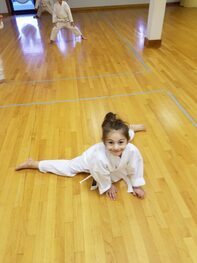 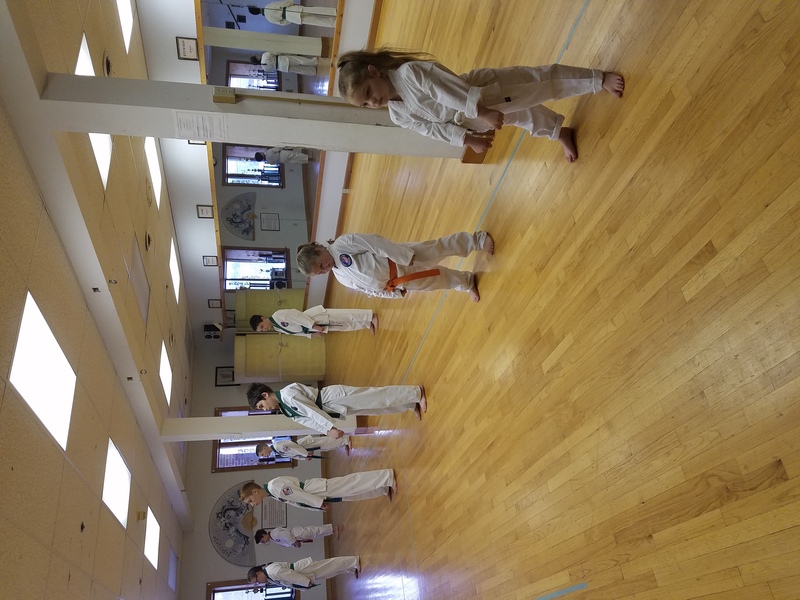 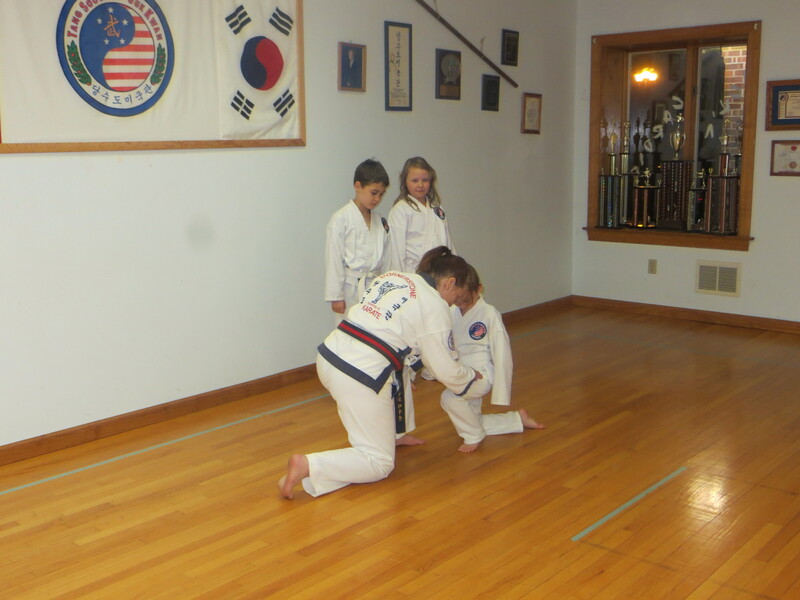 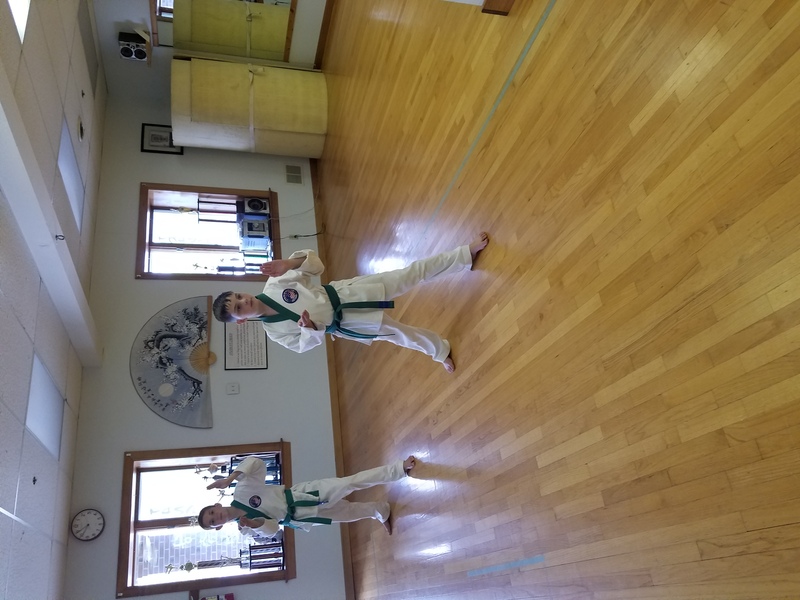 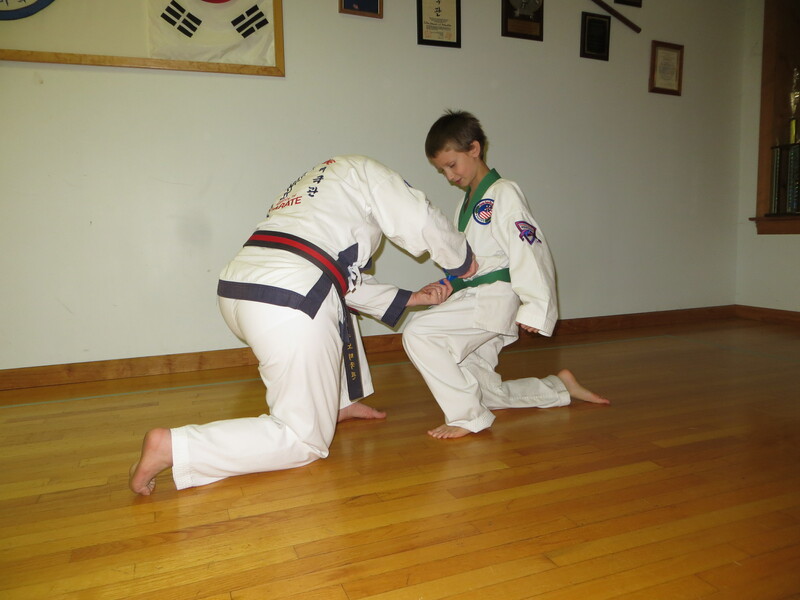 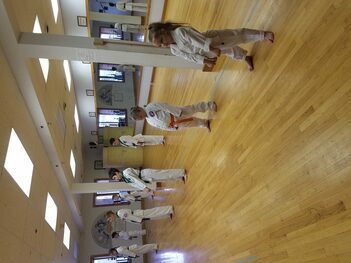 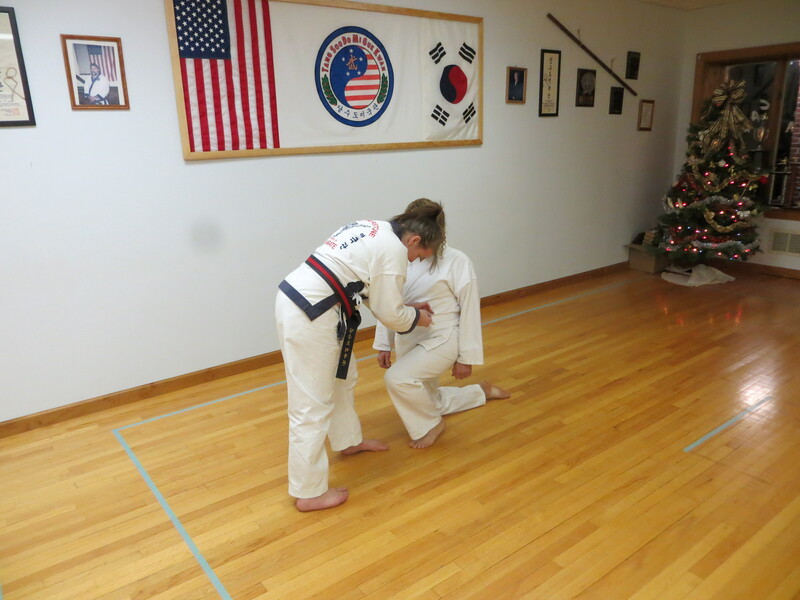 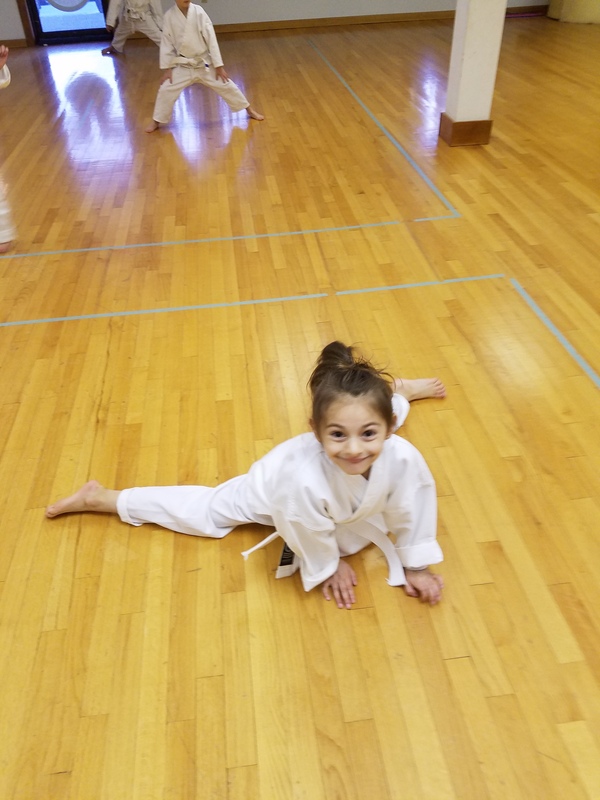 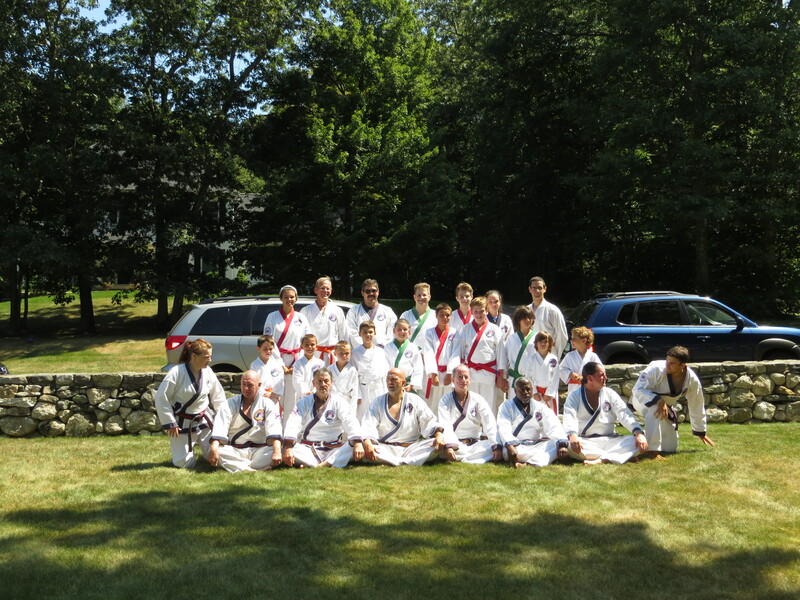 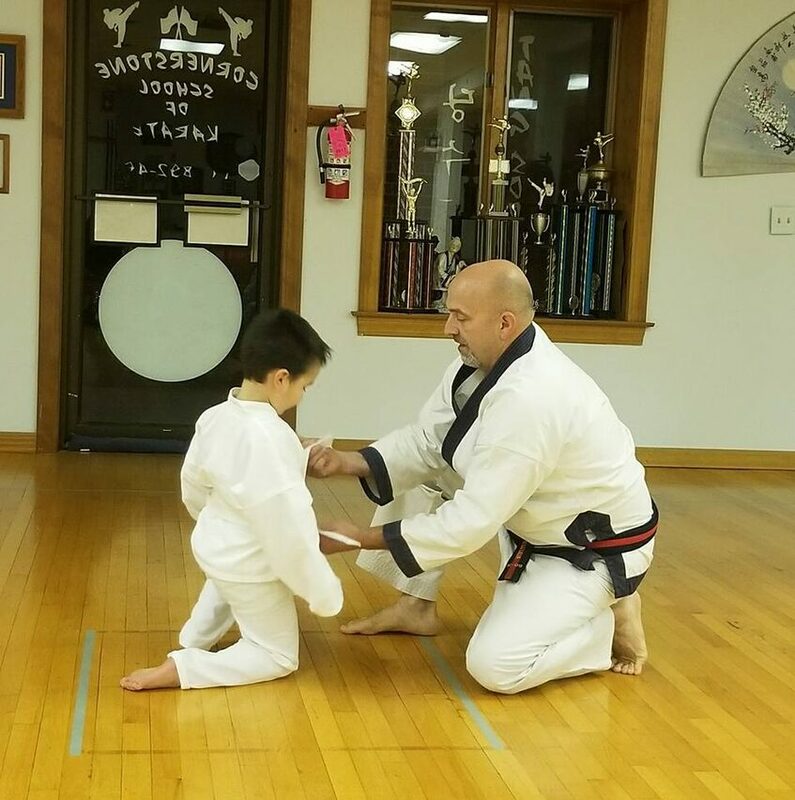 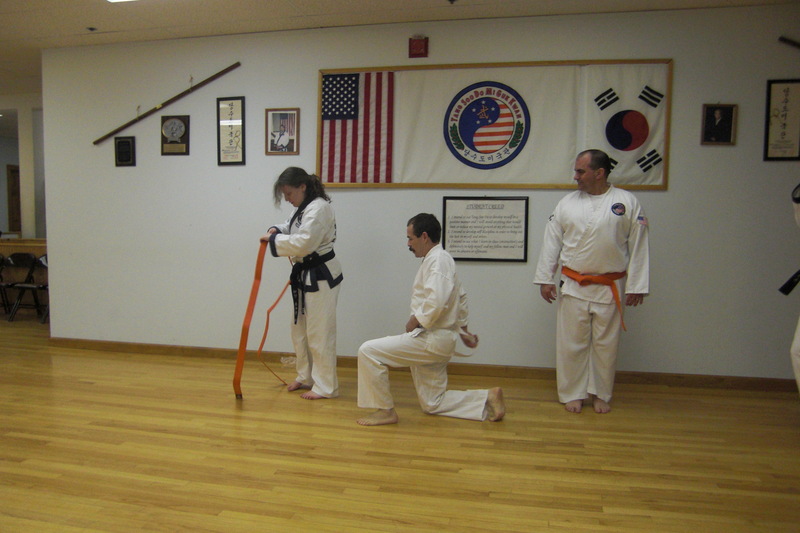 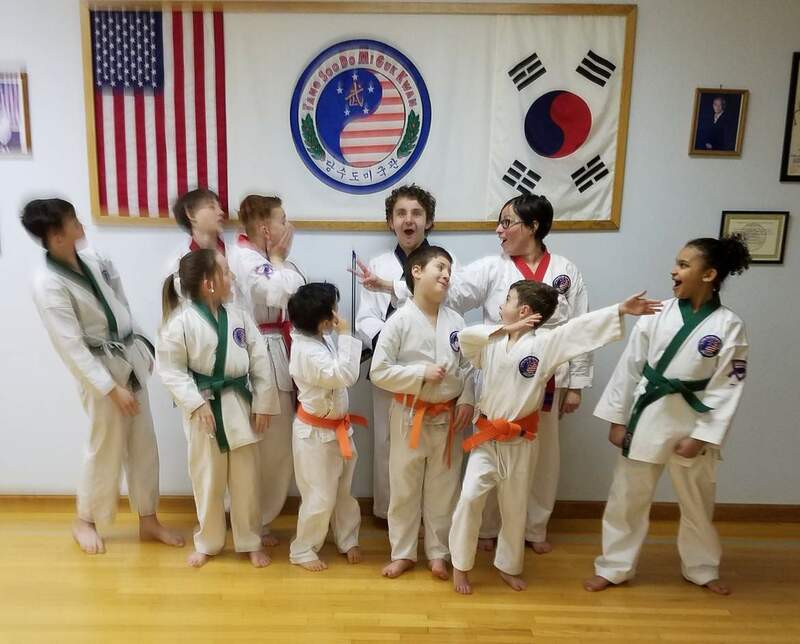 Your Tang Soo Do Mi Guk Kwan Association has a responsibility to provide you with a clean and safe training area, the highest quality instruction and intra-association communication. 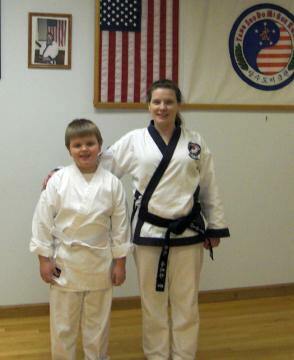 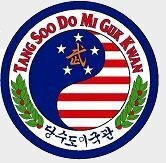 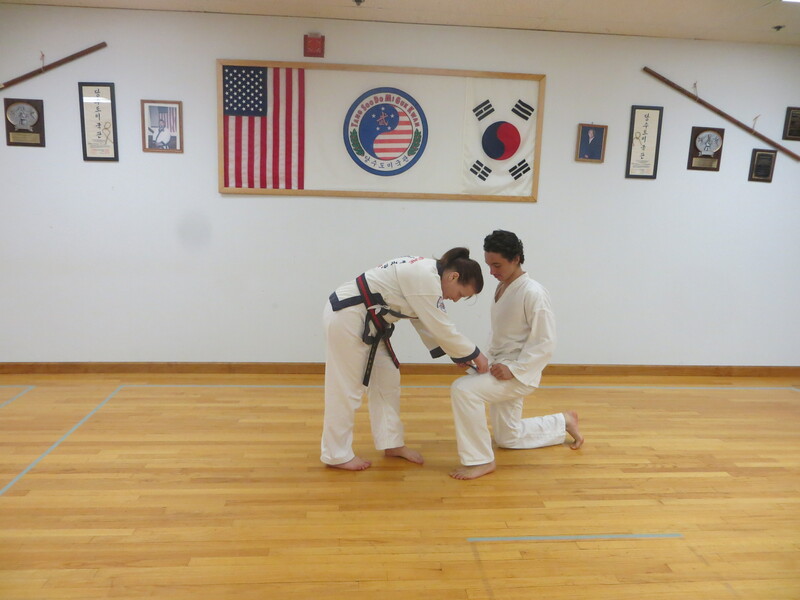 Your membership card will be accepted at all Tang Soo Do Mi Guk Kwan Association Studios in the United States and affiliated studios in foreign countries. What happens when the rain clears?